The A71 sports a 5.2-inch HD display, and comes with 3GB RAM and 16GB internal memory. The device features a 13MP main camera and a 5MP shooter on the front. 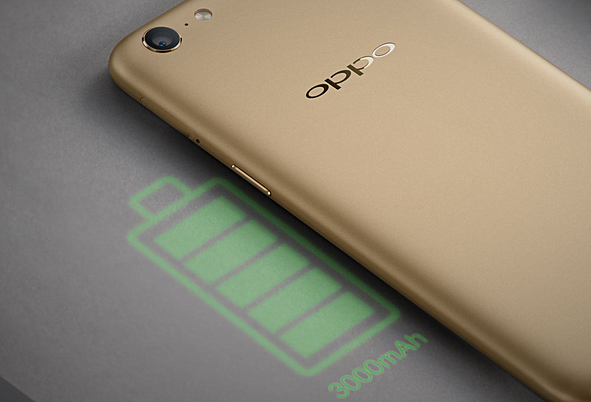 Measuring 148.1x73.8 x7.6mm and weighing in at 137g, the phone packs in a 3,000mAh battery. The device is currently available for purchase in Malaysia. 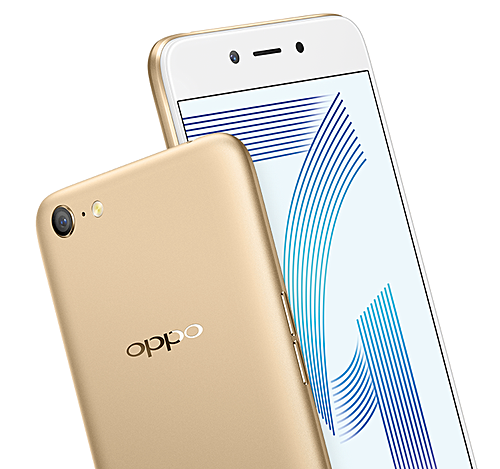 It carries a price tag of RM858, which currently translates to $200.